An American reporter based in Caracas, who earlier this week covered opposition leader Juan Guaido’s “triumphant” return to Venezuela, has been detained by government officials after an early morning raid Wednesday, reports said. 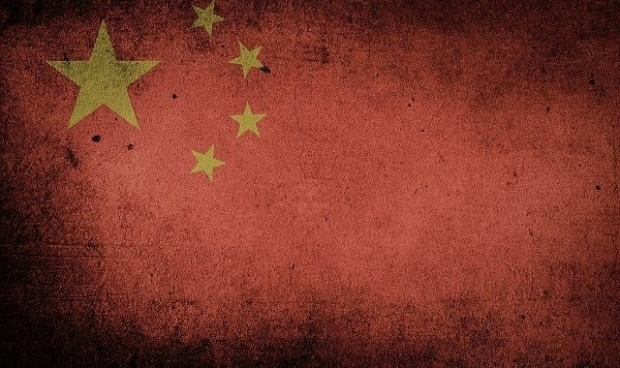 Canadian Michael Korvig – a former diplomat kidnapped by Communist China in supposed ‘retaliation’ for the detainment of Huawei CFO Meng Wanzhou – is being denied access to a lawyer. 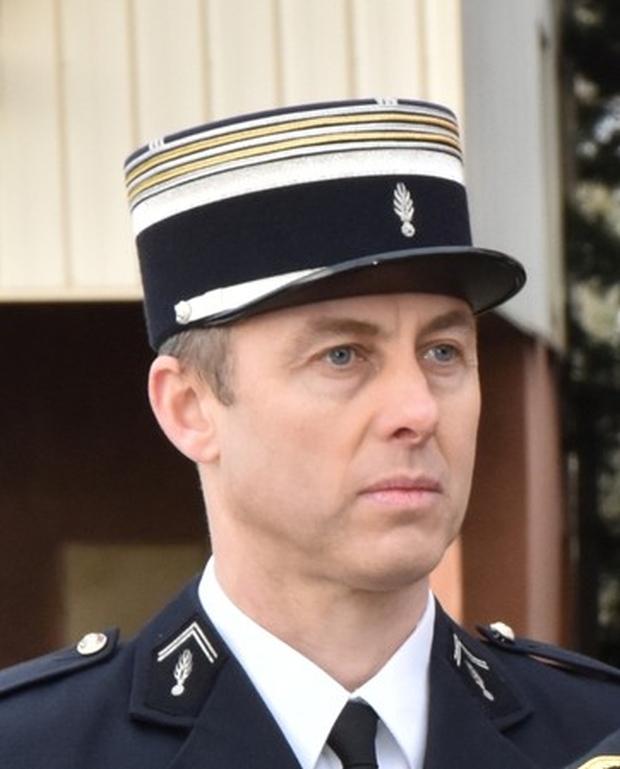 France was in mourning on Saturday for a French security officer who died from gunshot wounds after voluntarily taking the place of a female hostage during a supermarket siege by an Islamist militant. 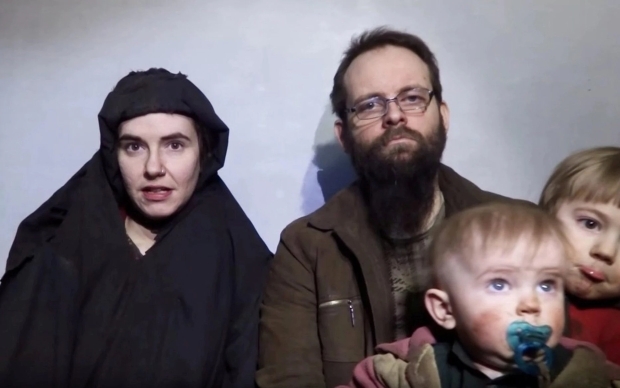 Caitlan Coleman, the 31-year-old American woman who gave birth to three children while held hostage by the Haqqani network, has disputed Pakistan’s account of her rescue in an interview likely to embarrass the country’s powerful military. FBI swat teams raced to the scene and are believed to have surrounded the Tuscaloosa Credit Union – it is not yet known if the incident is terror related but authorities have not ruled it out. An armed suspect accused of taking as many as eight hostages at a credit union on the campus of the University of Alabama was under arrest Tuesday, police announced, as a standoff that gripped Tuscaloosa for hours came to an end. Police have cordoned off an area around a travel agency where the victims are being kept, according to reports. 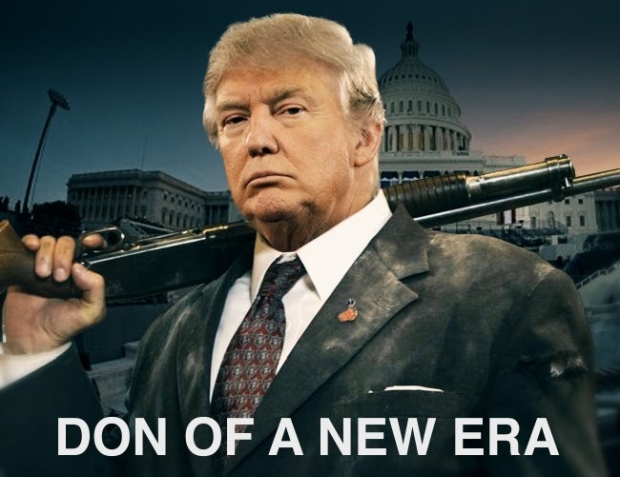 The man, who is believed to be on his own burst into the office at 18:30. He is believed to have taken a total of seven people hostage in Asieland agency on Massena boulevard. Police initially believed the man had taken about half a dozen people hostage, but when they entered the property they found no trace of him, Jerome Coumet told reporters. “There were two floors. 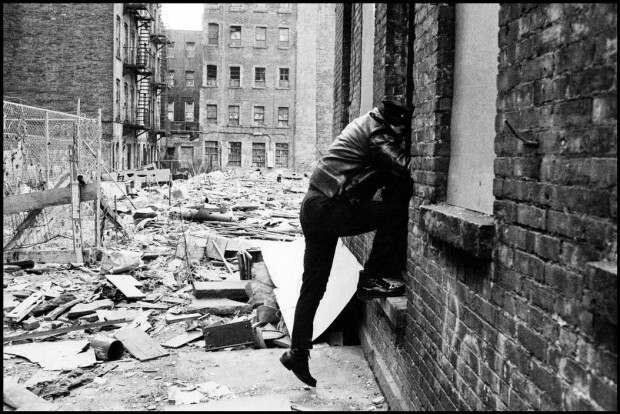 The people on site were scared that the robber was still there, which was not the case. The police intervened and freed everybody,” Coumet said. The Russian interior ministry claim the man is holding three of bank’s staff and one customer inside the building in downtown Moscow. The French Police Nationale gave no details about the situation but sent a Tweet urging media not to cross security tape at the scene or take pictures or video. The incident follows in the wake of the Nice Bastille Day lorry attack. Eighty-four people were killed and over 300 injured after a lorry was driven through a crowd of revellers on the French Riviera city. Not really any details to report so far, but for some reason everybody seems a bit jumpy at the moment. AMMAN — Negotiations between Jordan and the Islamic State over the fate of two hostages appeared to have collapsed on Thursday, according to a source in contact with Jordanian officials, raising fears that the extremists would carry out their threats to kill a Japanese journalist and a Jordanian air force pilot they have captive. Jordan was prepared to meet the Islamic State’s demand to turn over an imprisoned would-be suicide bomber, Sajida al-Rishawi, delivering her to the Syrian-Turkish border by sunset on Thursday. But officials said the extremists had so far failed to provide proof that the pilot was still alive, so Ms. Rishawi remains in Jordan, the source said, speaking on the condition of anonymity. Without proof that the pilot is alive, Jordan is not prepared to make the swap of the suicide bomber, who is in prison here sentenced to death, officials said. 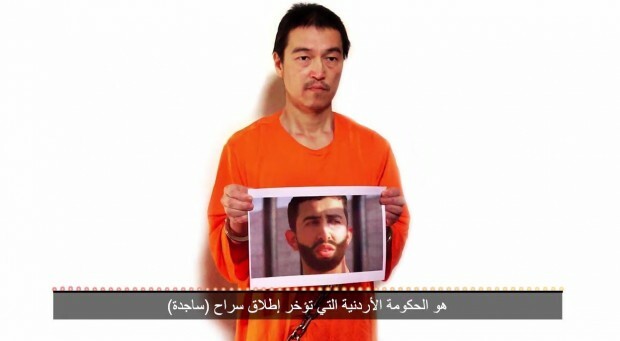 The Islamic State today threatened to kill a Japanese journalist and a Jordanian pilot within 24 hours unless a jailed female terrorist is released. 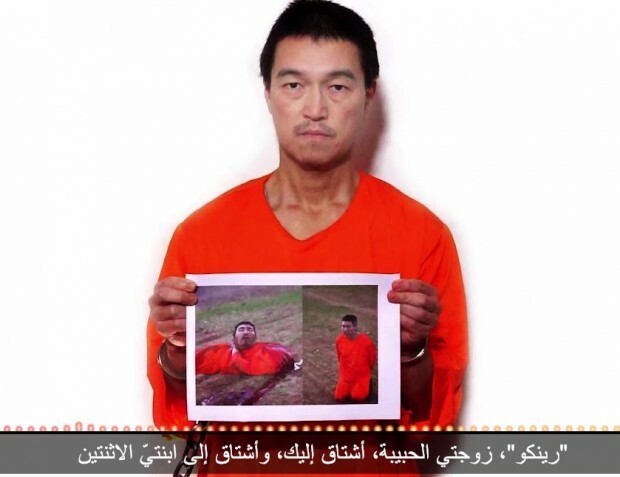 A video posted on jihadist websites shows a picture of Japanese hostage Kenji Goto holding a photograph of captured Jordanian pilot, 1st Lt Mu’ath al-Kaseasbeh. A voiceover, purportedly by Goto, warns that Jordan is blocking the Japanese journalist’s release by failing to free Sajida al-Rishawi, a would-be suicide bomber on death row since 2006. The voiceover warns: ‘Any more delays by the Jordanian government will mean they are responsible for the death of the pilot which will then be followed by mine. ‘I only have 24 hours left to live… and the pilot has even less. Please don’t leave us to die. “He said the Japanese prisoner that the Islamic state abandoned its request financial ransom -oho explains that it was a step of the Islamic state to humiliate Japan just- He said the state is now demanding a simple request for his release in exchange for a release of captive Rishawi of the Jordanian regime’s prisons.